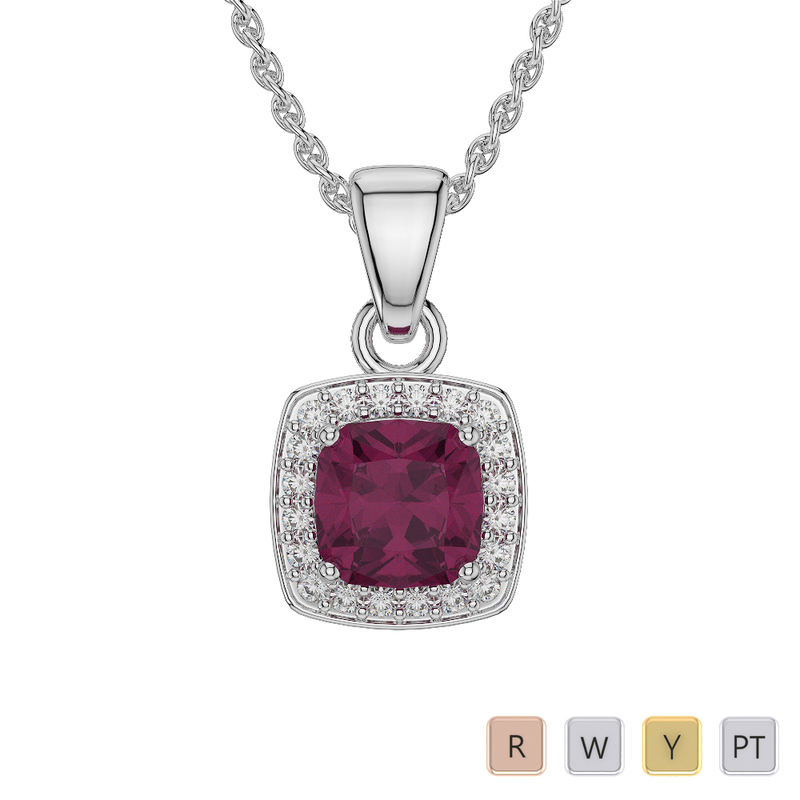 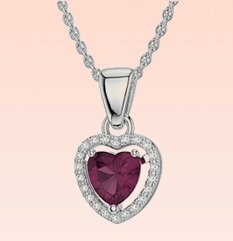 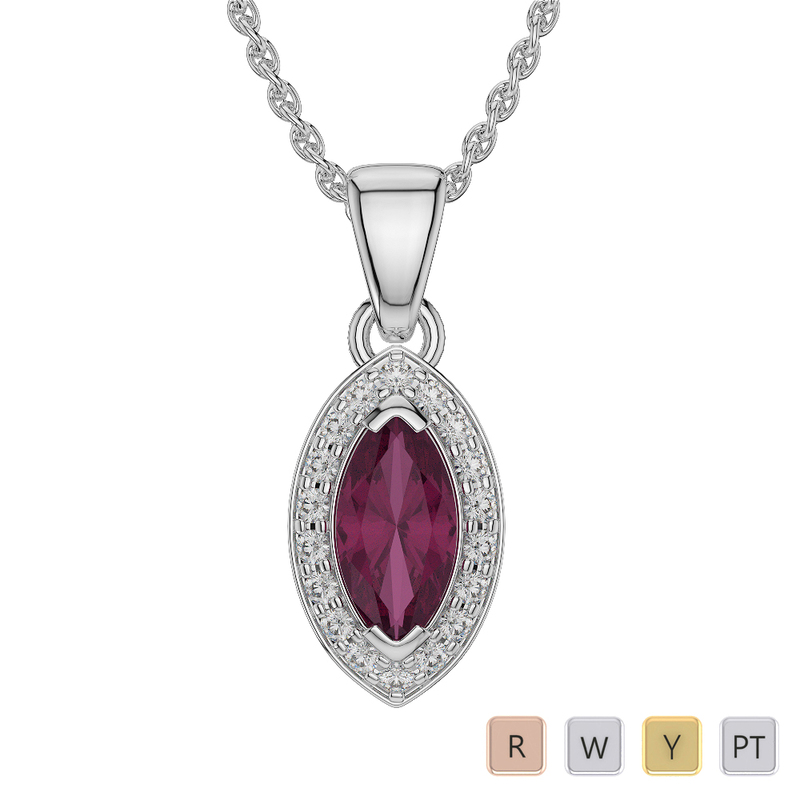 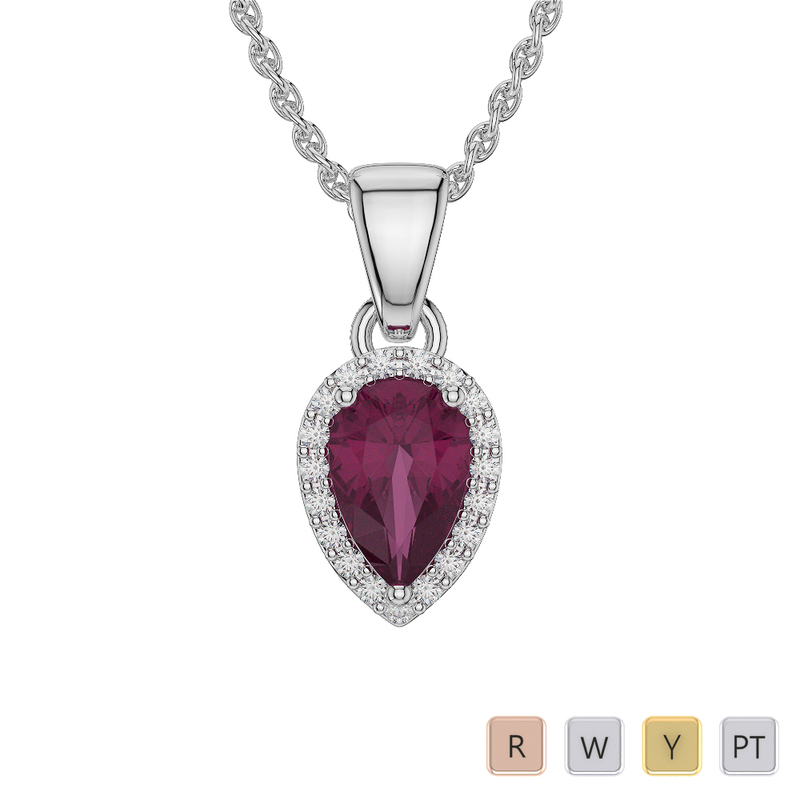 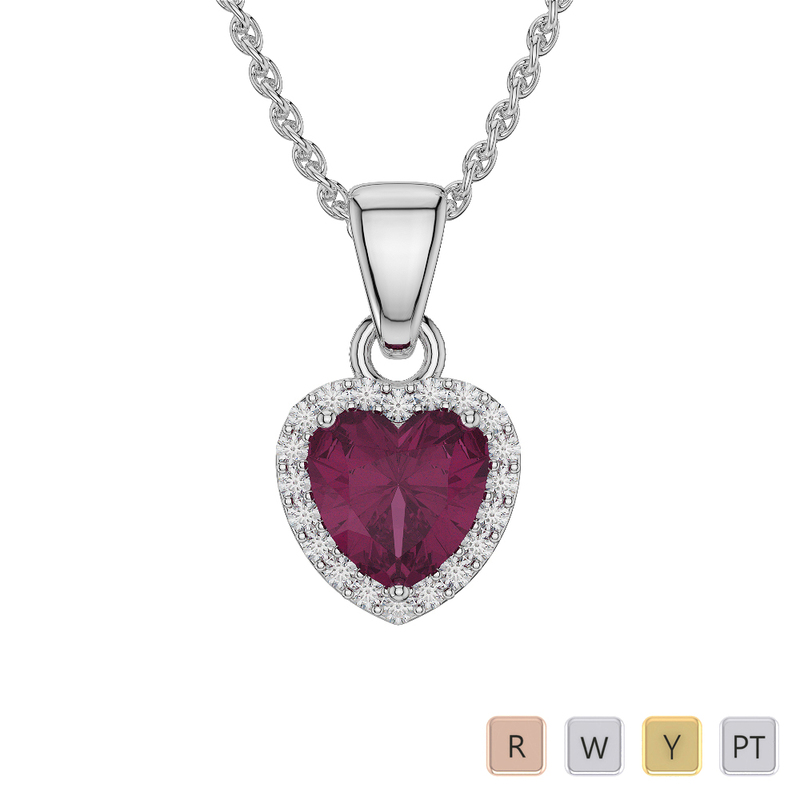 This is White Gold Pear Shape Ruby & Diamond Pendant Set. 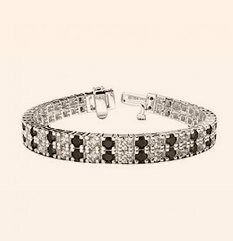 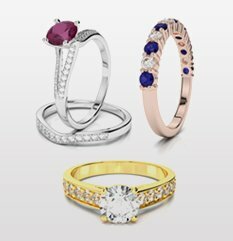 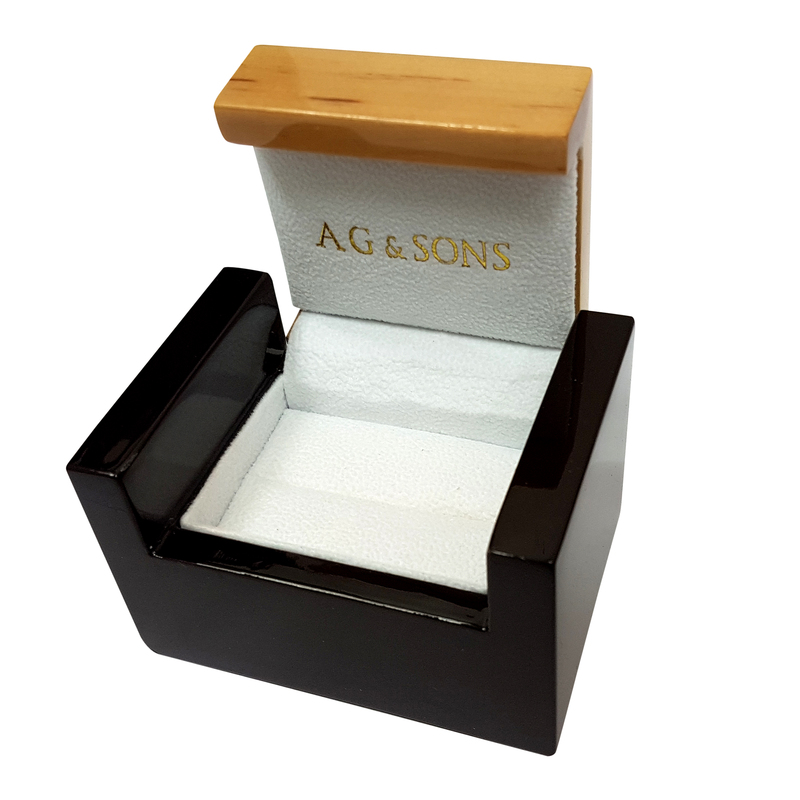 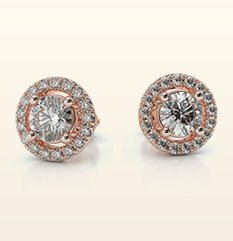 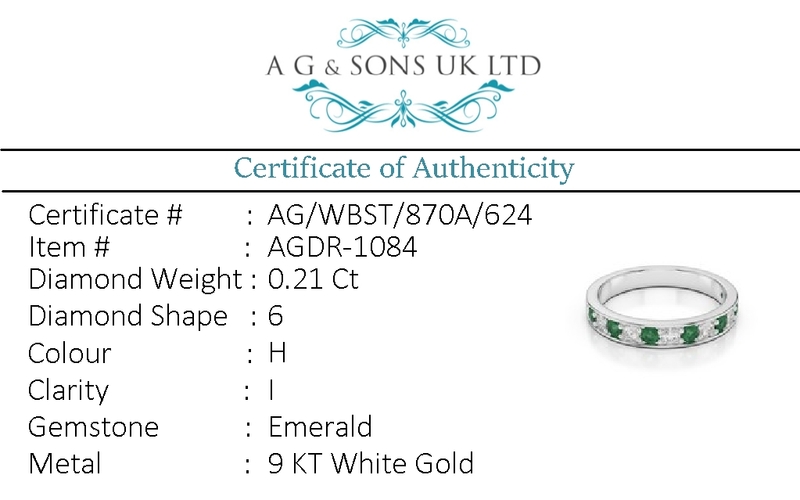 To maintain the design of the item and size (if ring) there can be some variation of weight in gold and diamond. 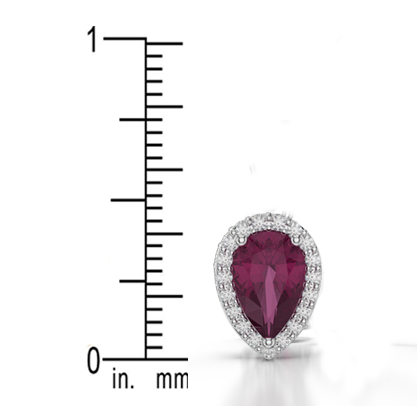 However this will not affect your purchase price. 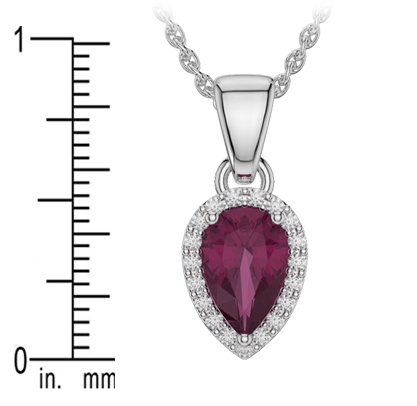 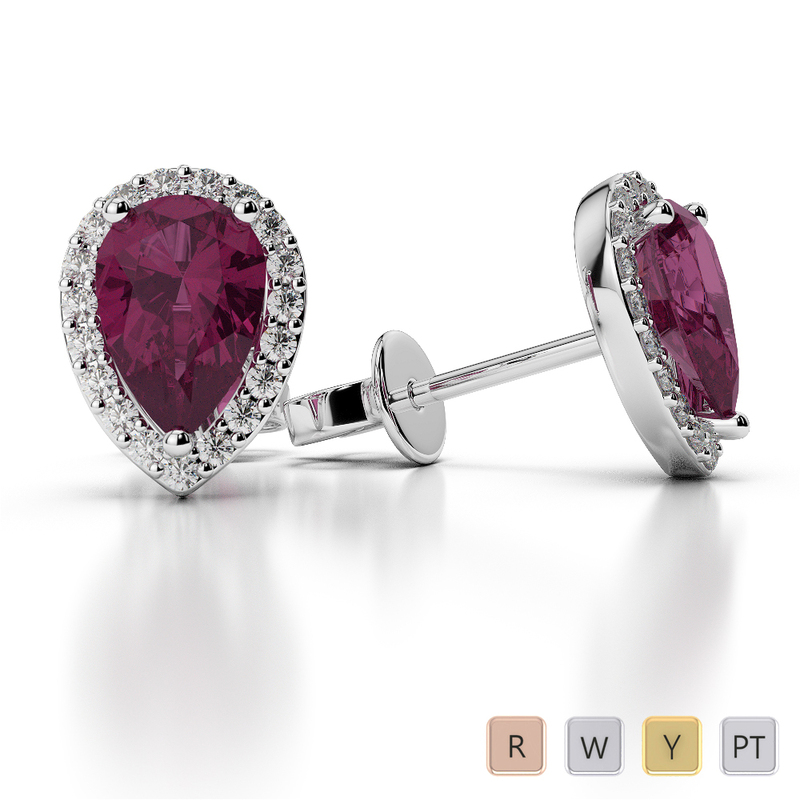 Gold / Platinum Marquise Ruby Pendant Set..
Pear Shape Ruby and Diamond Earrings in Gold /..